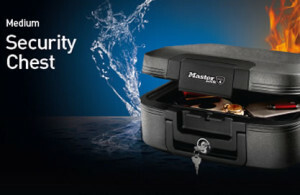 We are very pleased and excited to announce the addition of Sentry®Safe to The Master Lock Company portfolio of brands. 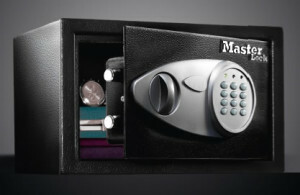 The Master Lock Company is continually seeking opportunities to enhance our business, and the addition of SentrySafe to our offering is a great way to do just that. 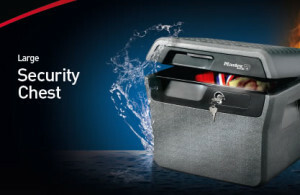 Founded in 1930, Sentry Safe is the world leader in offering fire-resistant and security storage solutions for important documents and valuables. 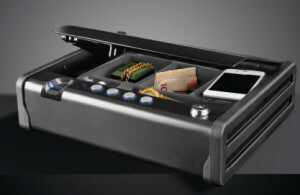 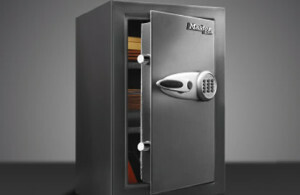 A global presence, Sentry Safe produces more fire-resistant chests, files, safes and security storage containers than any other company in the world. 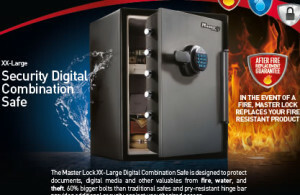 Should your safe go through a fire, Master Lock will send a replacement safe FREE of CHARGE. 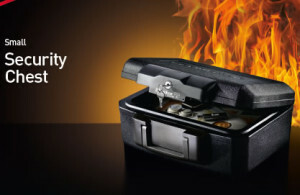 Valid for all fire resistant products. 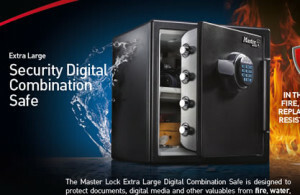 1) Provide photos of damaged item with a copy from fire chief or insurance claim.